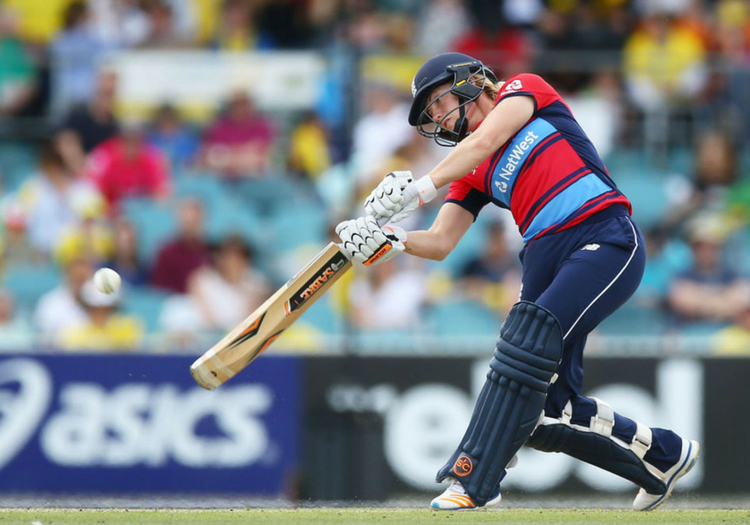 Katherine Brunt says she will have to be cautious with her fitness in the build-up to England’s World T20 campaign in the Caribbean this November. 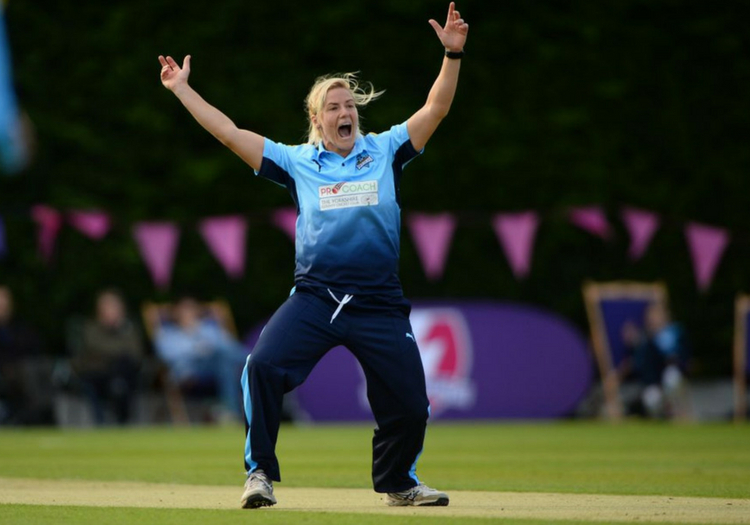 The Yorkshire Diamonds all-rounder has been dealing with a long-standing back injury, which meant she missed the opening game of the ongoing Kia Super League. She would have also missed the third but for rain. Brunt, 33, is due to play in all of the Diamonds remaining three KSL games, starting against Surrey Stars at York on Sunday afternoon (2.30pm). But she admits that plan could change. “It’s all about management and being smart,” she said. “It’s a hard one really. I feel alright, but we have a T20 World Cup coming up, and I want to be a part of it. “We’ve had a busy period with England and a lot of preparation before that. I’ve got to be smart and listen to the physios and the England coaches and take it game by game. At the end of the day, my priority lies with England. Brunt captained the Diamonds in their 16-run defeat chasing 160 against Southern Vipers on Wednesday due to a bout of food poisoning for regular skipper Lauren Winfield. They have to win their last three games against Surrey, Lancashire and Loughborough to have any chance of reaching Finals Day at Hove on August 27. Brunt has pretty much been there, done it and bought the t-shirt in game, winning all the major titles at international level - the Ashes, the one-day World Cup and the World T20. But success with the Diamonds is missing. Looking ahead to the World T20, which England won in 2009, Brunt added: “We took great confidence from this tri-series just gone. But we’ve still got a lot of hard work to do. “New Zealand and South Africa have had a good look at us, as we have with them. And there’s a lot of homework being done during the KSL. “The best players in the world are here, Mandhana, Bates, Devine, Mooney. You get to learn stuff, all the stuff they don't want you to know!